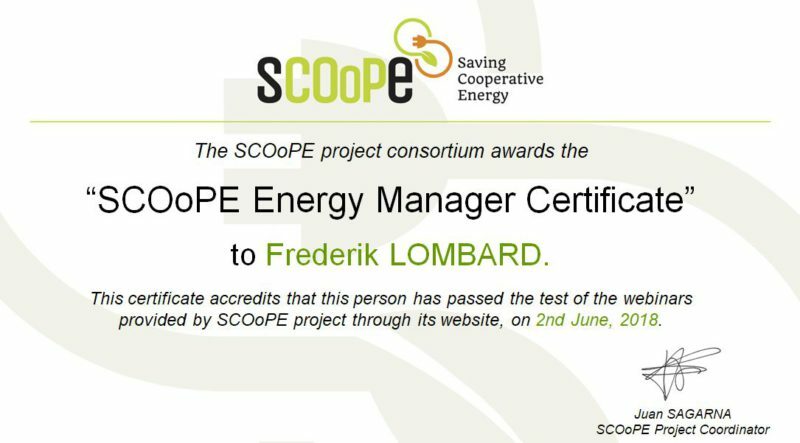 Watch the webinars on energy efficiency and obtain your Certificate as “SCOoPE Energy Manager”. 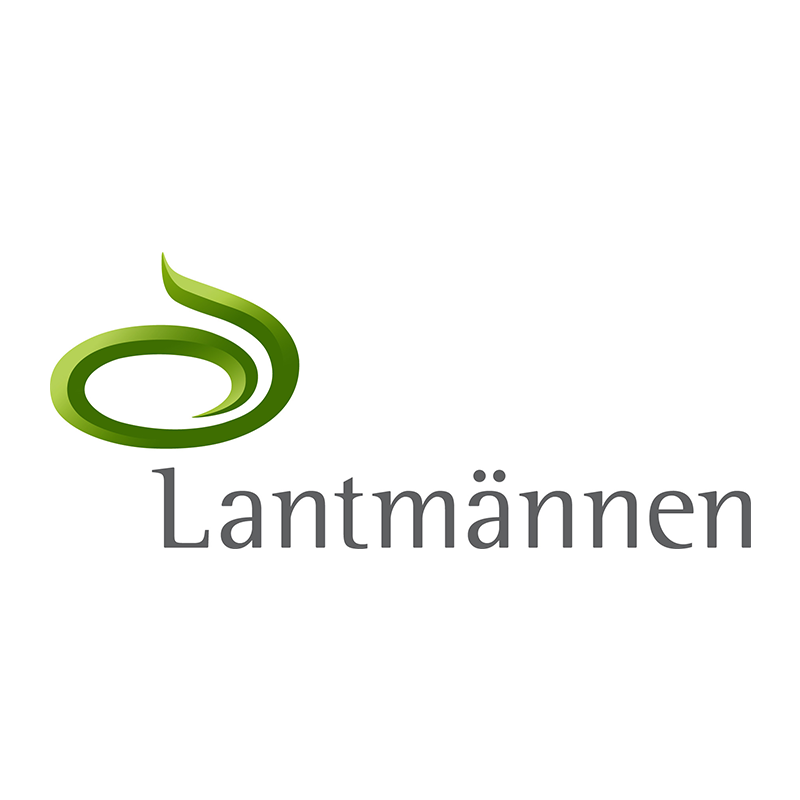 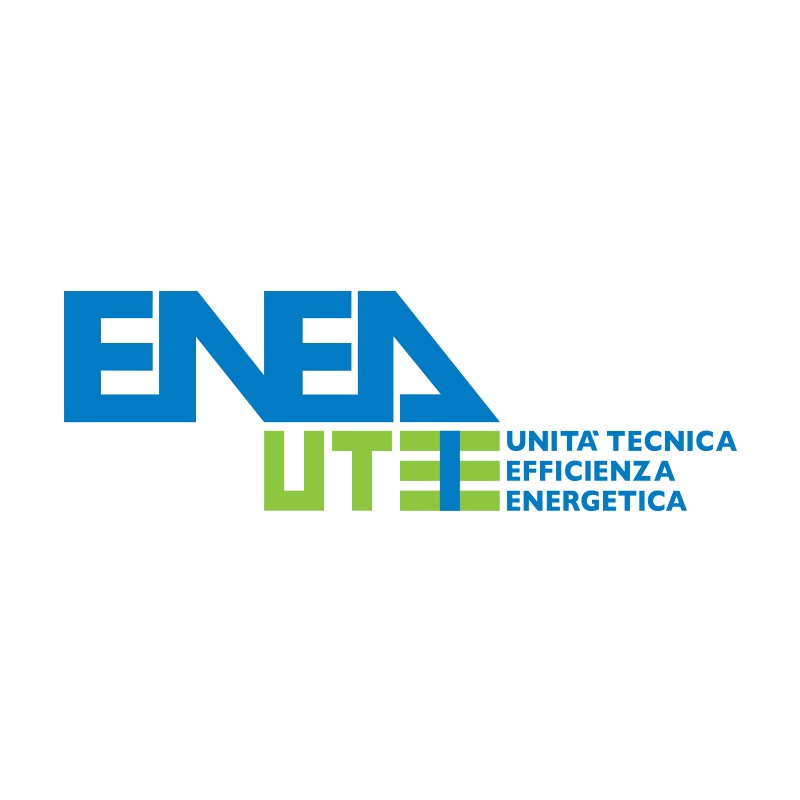 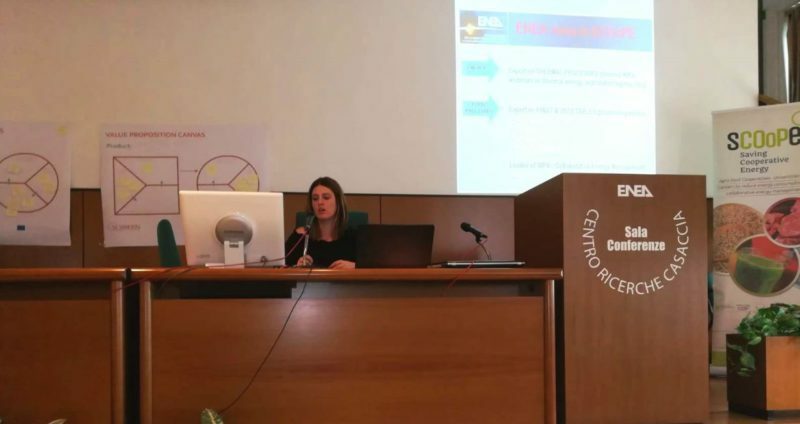 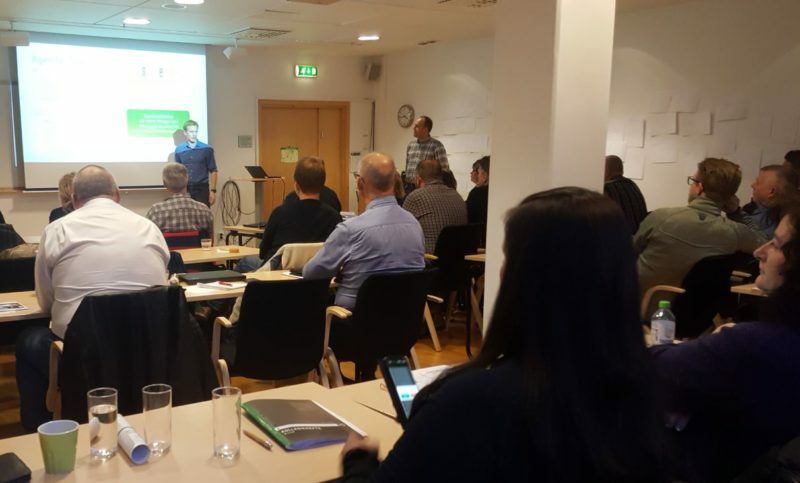 Thanks to the webinars, you’ll learn about: Energy Efficiency in industries, How to carry out an energy assessment according with EN 16247:2012, Efficiency in electric motors and in steam and hot water production, Energy Management according with ISO 50.001 and many other topics related with Energy Efficiency and Saving. 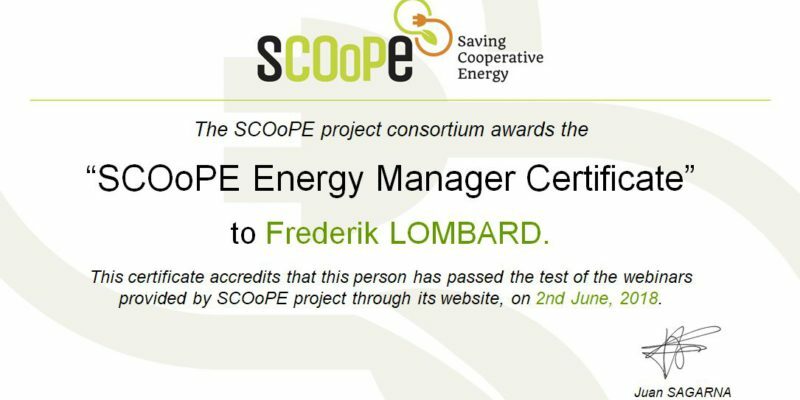 The final on-line test (available in 8 languages) will allow you to obtain your Certificate of “SCOoPE Energy Manager”. 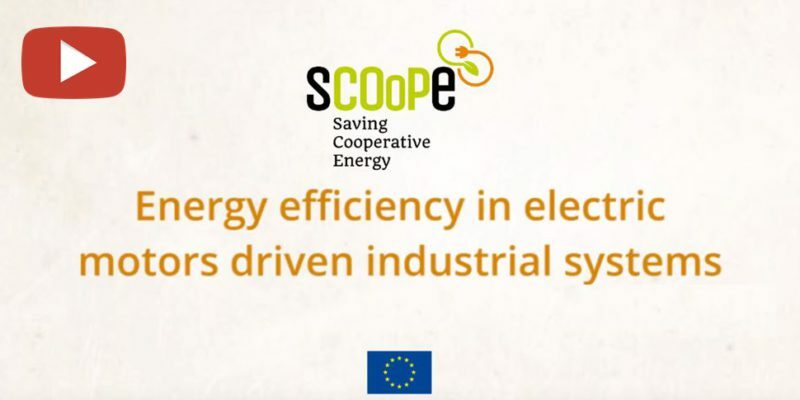 Watch our video! 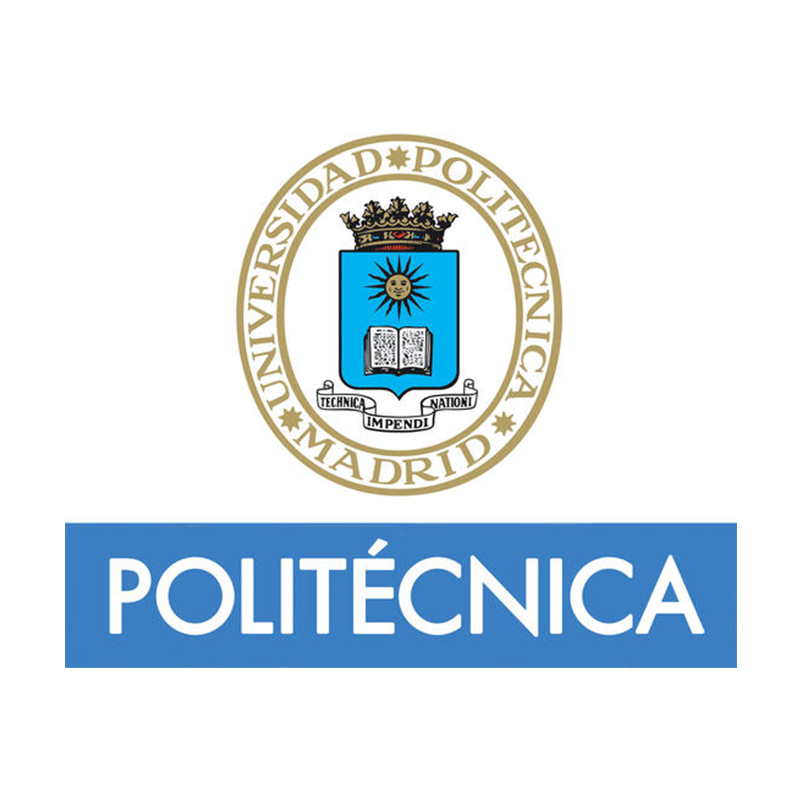 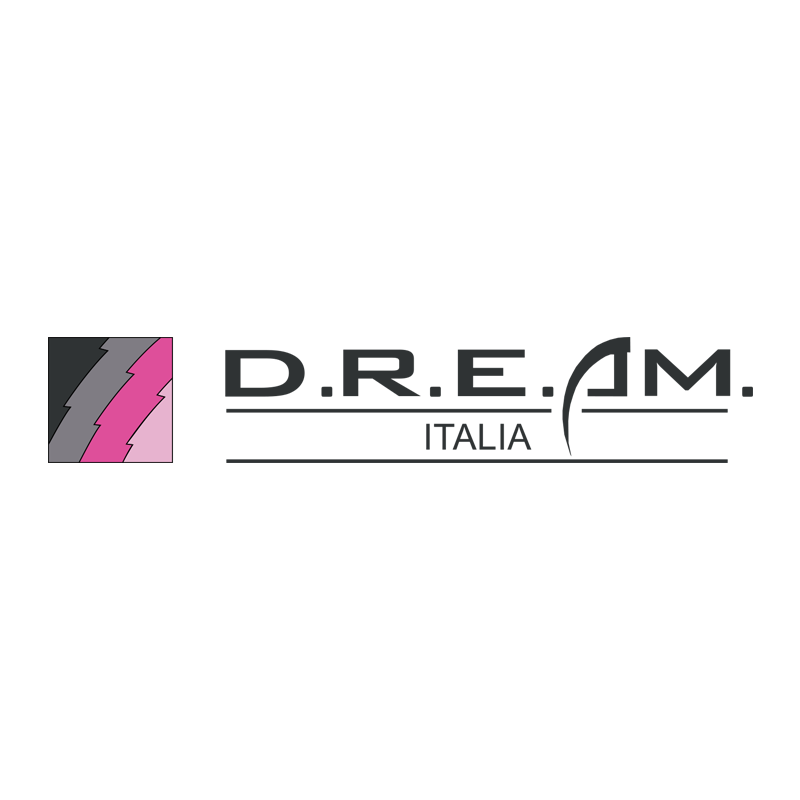 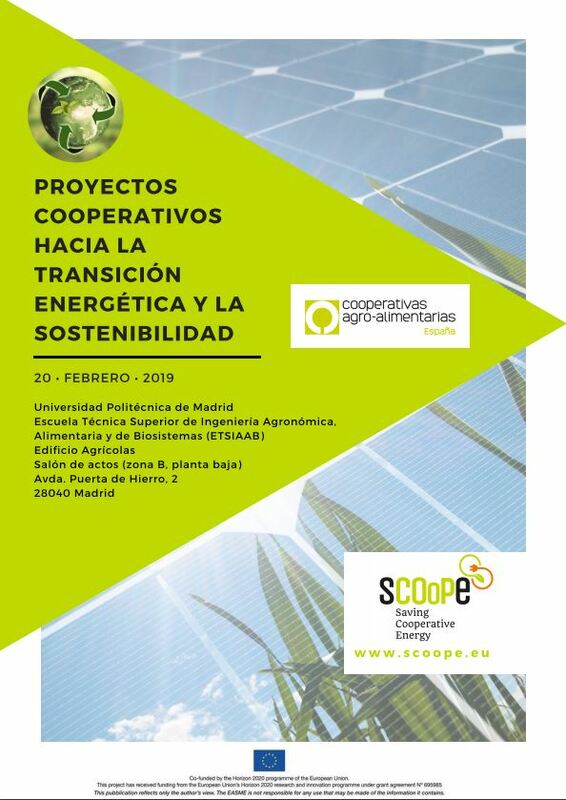 The didactic and amusing video presenting the activities carried out by this project is now available here. 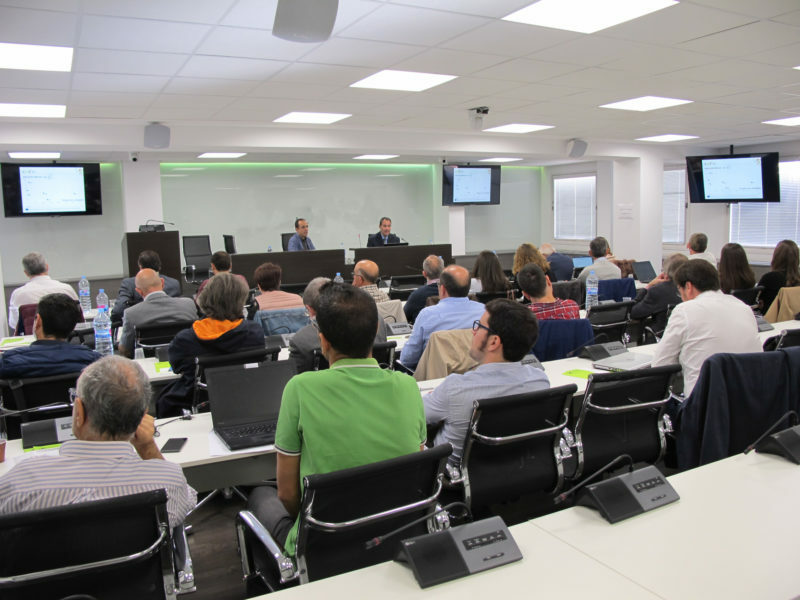 You would also learn about its main objectives and ideas tackled by the project. 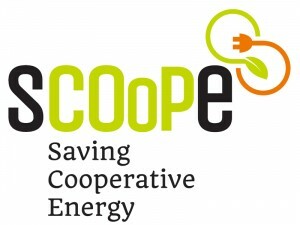 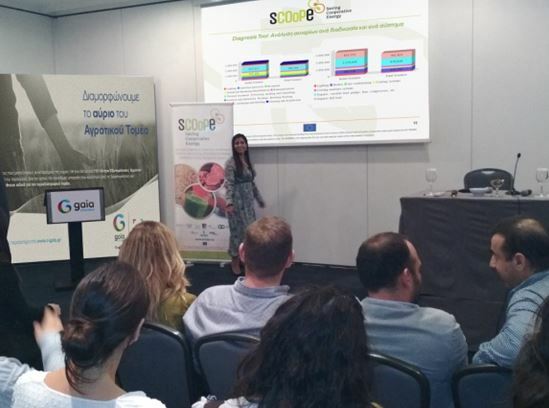 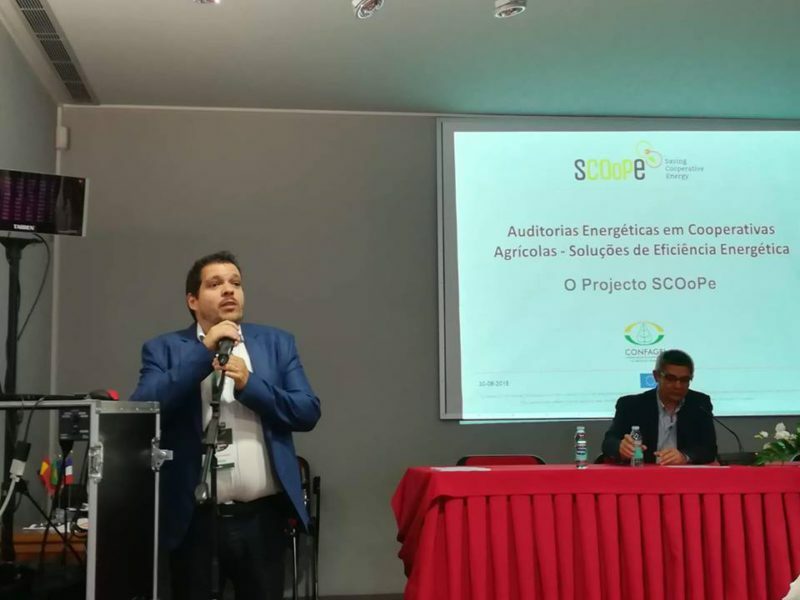 The SCOoPE Diagnosis Tool is a set of 4 software tools to assess energy behavior on agro-industries operating in one of the sectors of the project: Drying, Dairy, Meat and poultry, and Fruit and vegetables transformation. 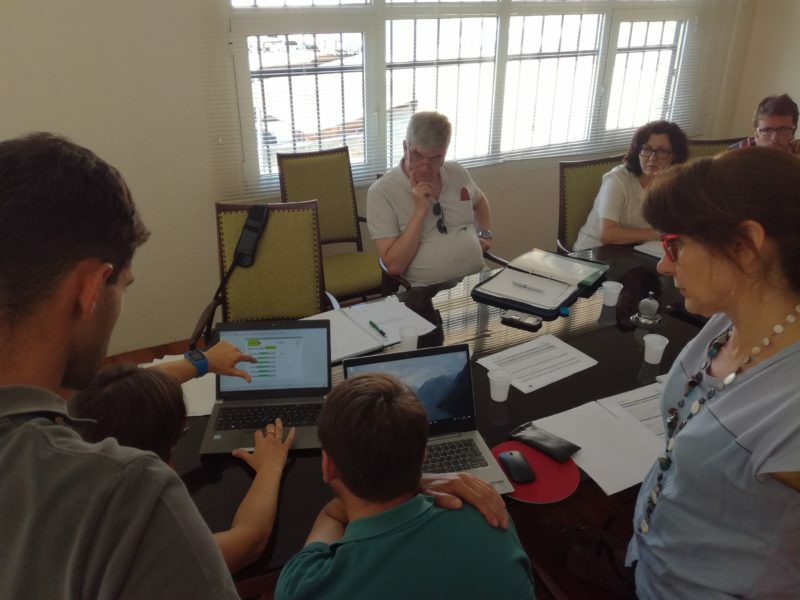 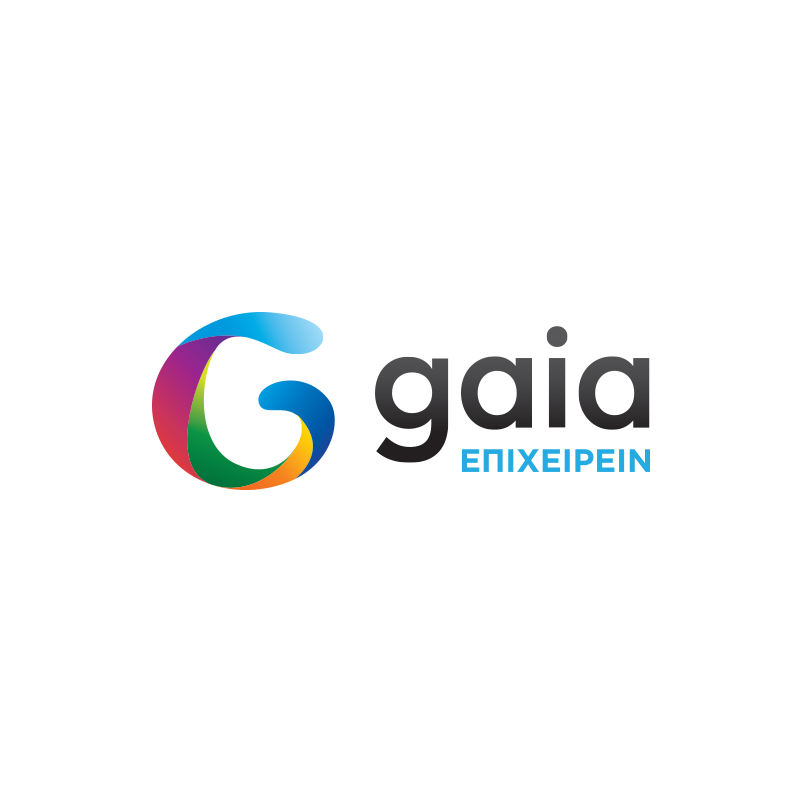 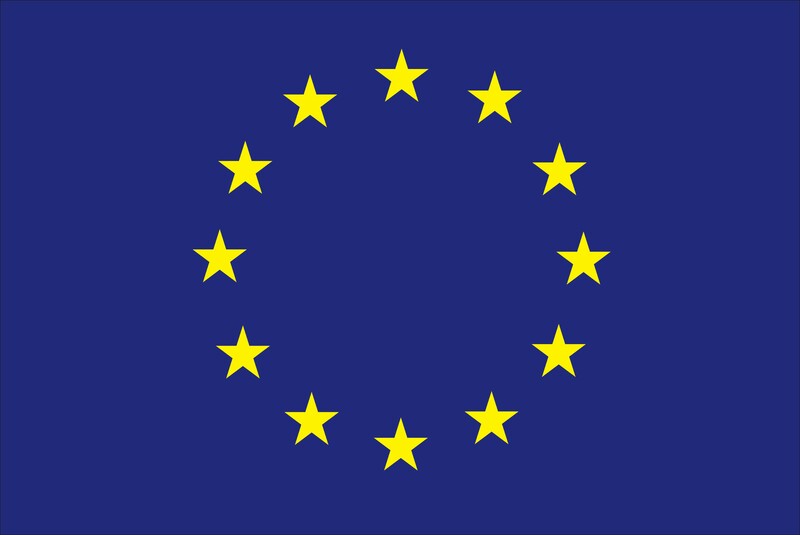 The tool is available in all 8 languages of the project: English, Spanish, French, Portuguese, Italian, Danish, Swedish and Greek. 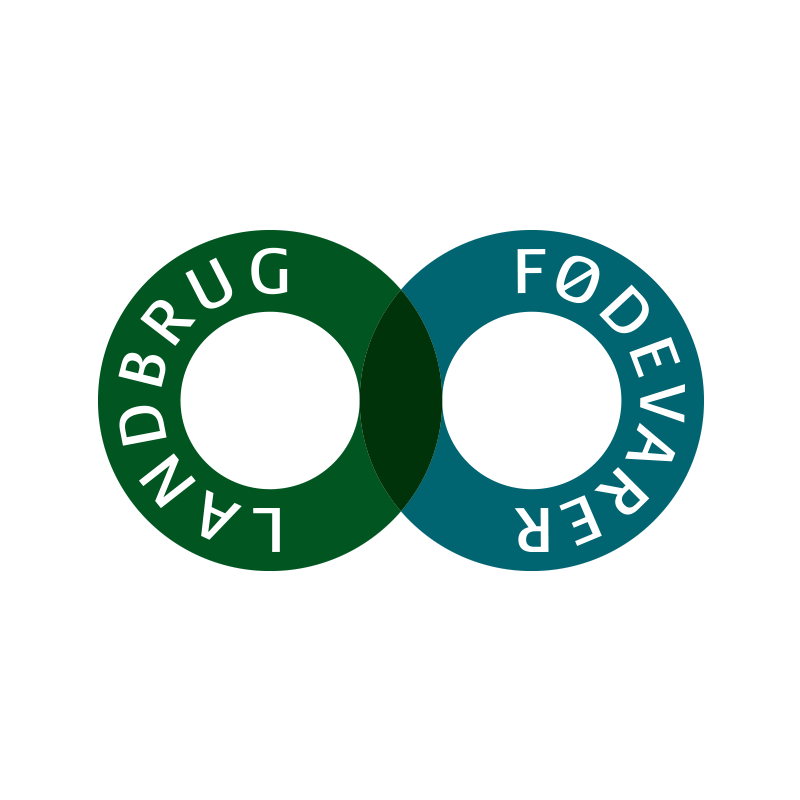 The Diagnosis Tool is freely available just until March 2020!! 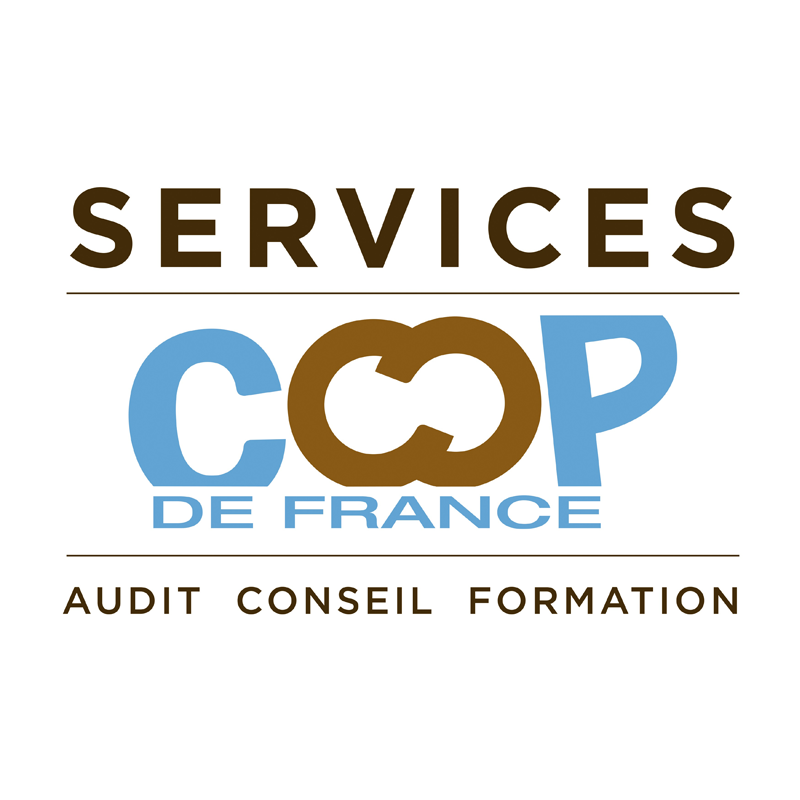 Do not miss the opportunity of issuing your automatic report. 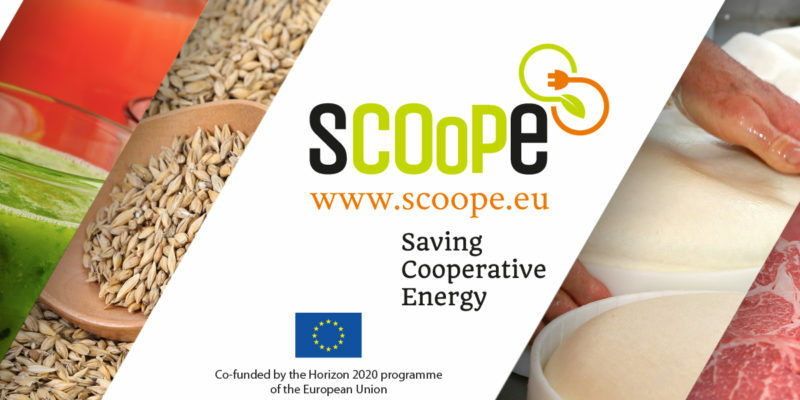 The SCOoPE Project has targeted these four agrifood sectors. 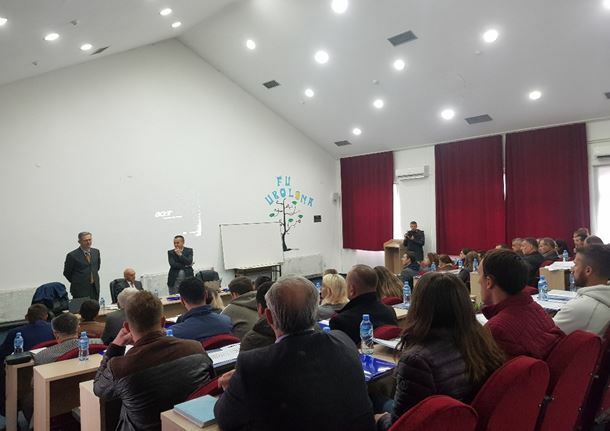 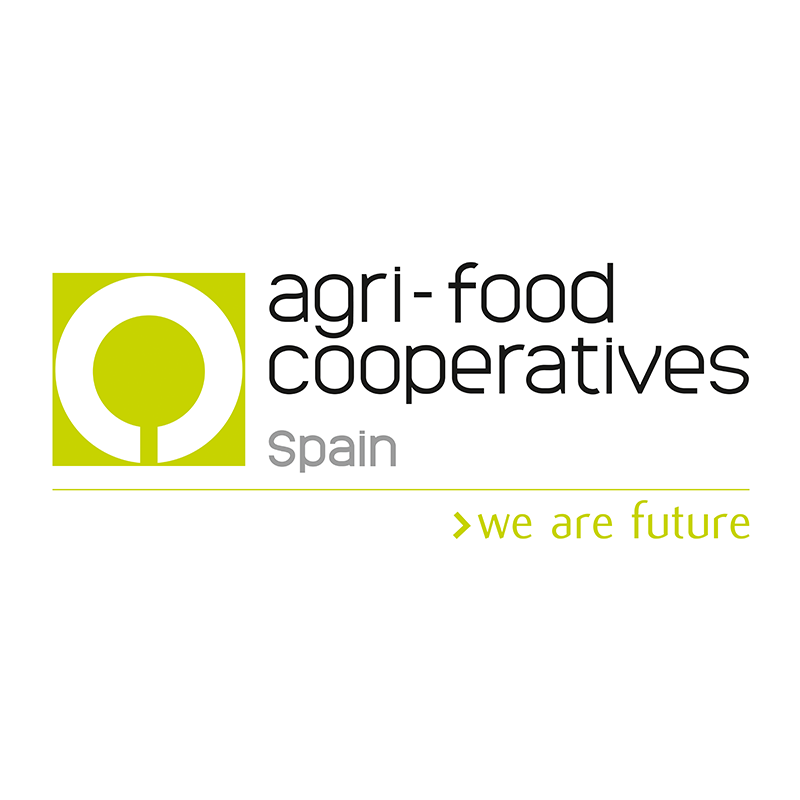 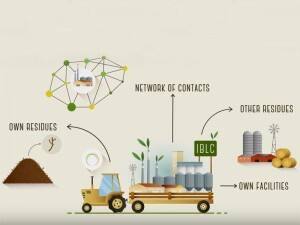 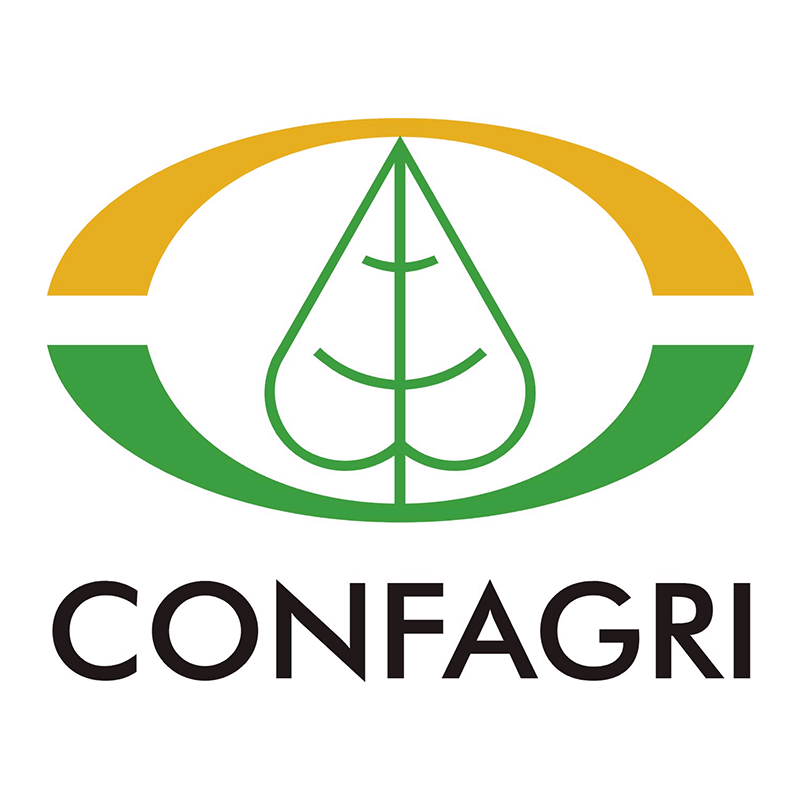 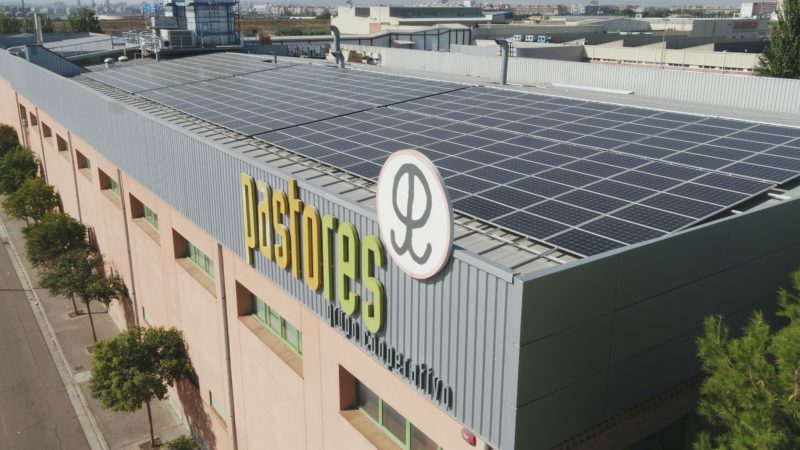 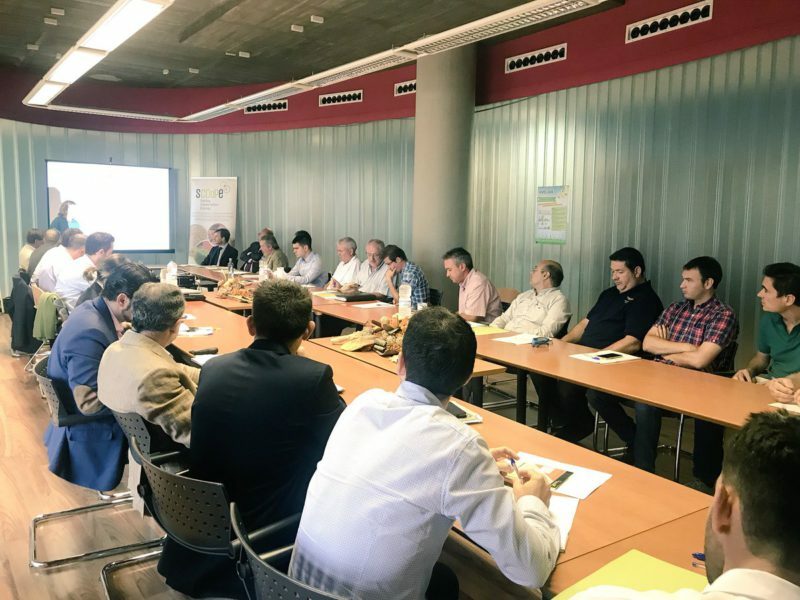 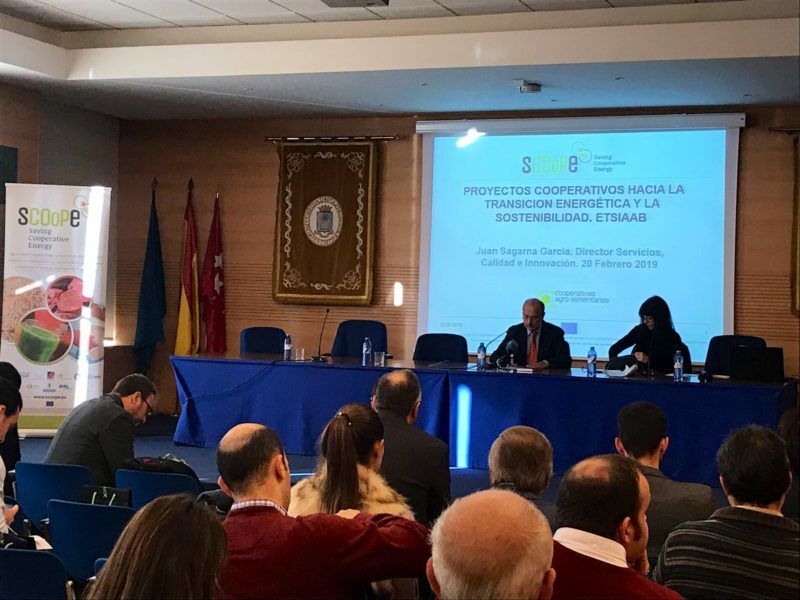 The objective of this project has been to reduce energy consumption at a short term in the agro-food industries operating in the target sectors of the project. 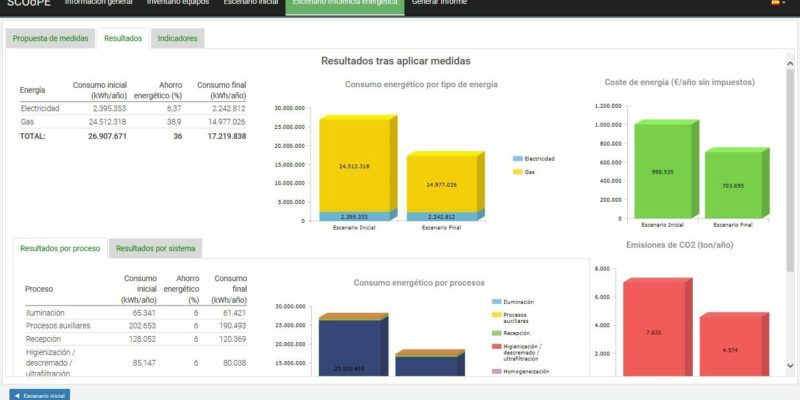 The analysis of the processes from the energy point of view is available here in each sector link. 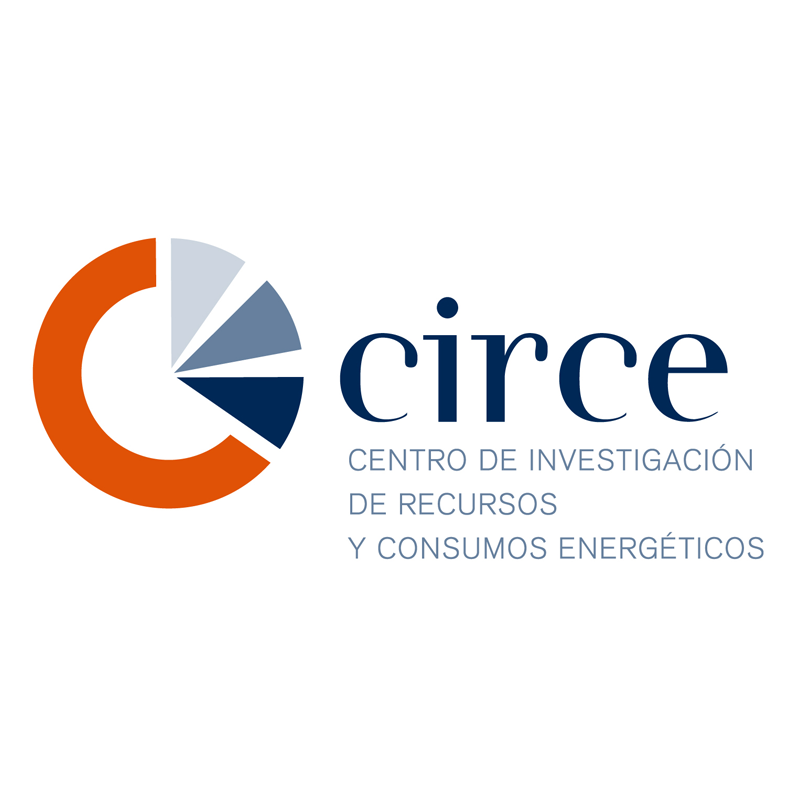 Moreover, a list of Key Performance Indicators (KPIs), both thermal and electric energy, per sector and per process has been developed for benchmarking energy consumption patterns. 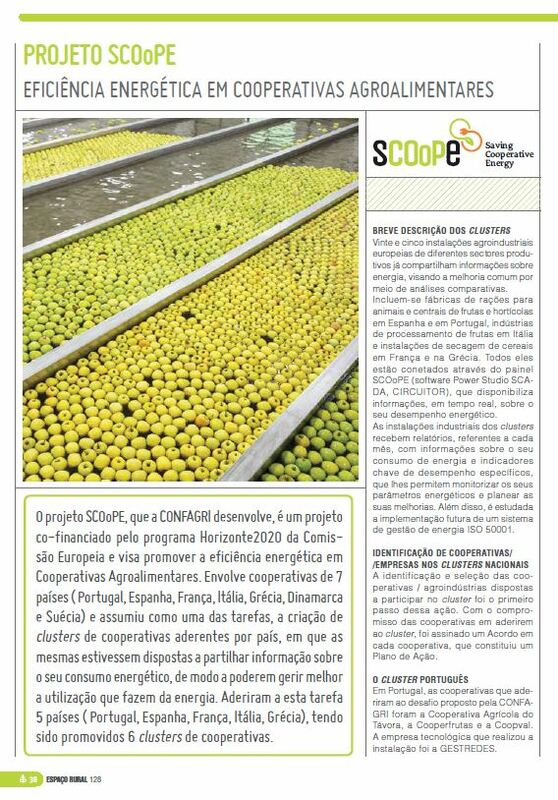 10-07-18 / COAVRE, the place were first Diagnosis for ISO 50.001 Implementation will be carried out by SCOoPE.